If you have access to the WSDL file of a web service, that contains informations like available methods, kind of parameters and what will be returned, then you are able to use the web service. Due to this public and well formed information, it's possible to automate the client generation! And that's the point of the wsimport tool, here you can see how. If you don't know some term or technology used in the post, click here. 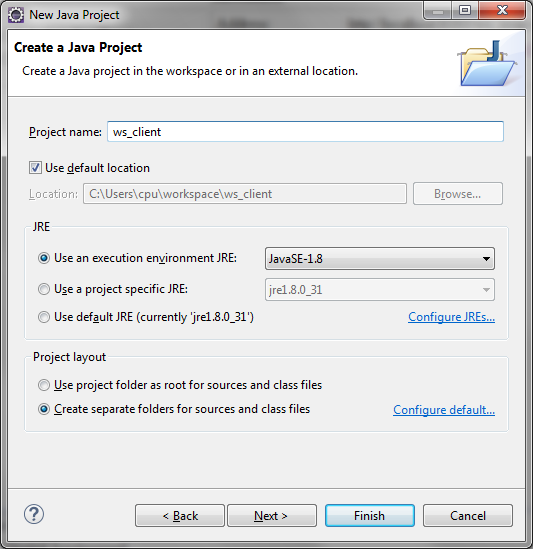 The tool will read the WSDL file from the web service URL and then generate the Java classes files that will be used to access the web service methods.